Few days back I was nearly frustrated for not being able to remove the background of an image I intended using for something very urgent. Not that there are no offline tools that can do the work, but the lack of prerequisite skill needed for some of those tool, such as Photoshop became a major barrier for me. This led me into researching online for a simple tool that even a novice like me can easily use for removing the background in an image. And guess what? I found a solution to this problem. This involves using an AI tool to remove the image background within seconds. Remove.bg is a 100% free online tool whose sole function is to remove the background from images within 5 seconds. This is very simple and easy to use without any special photo-editing skill. 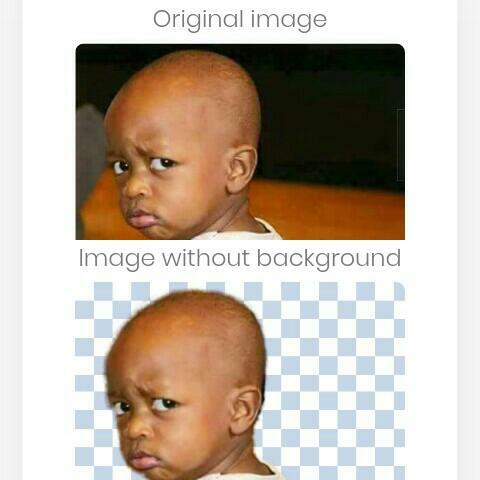 Just upload the needed image with people in it and the site will automatically remove the background, leaving you with a downloadable PNG of your subject with a transparent background. So, if you have an image with a clear foreground then this is right tool for you to remove the background.